Treebo Downtown Suites enjoys its location at Amritsar’s Mall road, surrounded by popular eateries and close to most of the places of interest, Golden Temple (only 3.5 km away) being one of them. The hotel offers room service, laundry for a charge, business event hosting facilities, wheelchair provision and parking space at the property. There is an in-house restaurant and a travel desk too. All the rooms have a living room and kitchenette. Other room amenities include air-conditioning, coffee table, fridge and LCD television with cable/DTH connection. You’ll find water heating facility and toiletries in the private bathroom. Complimentary Wi-Fi for all guests. 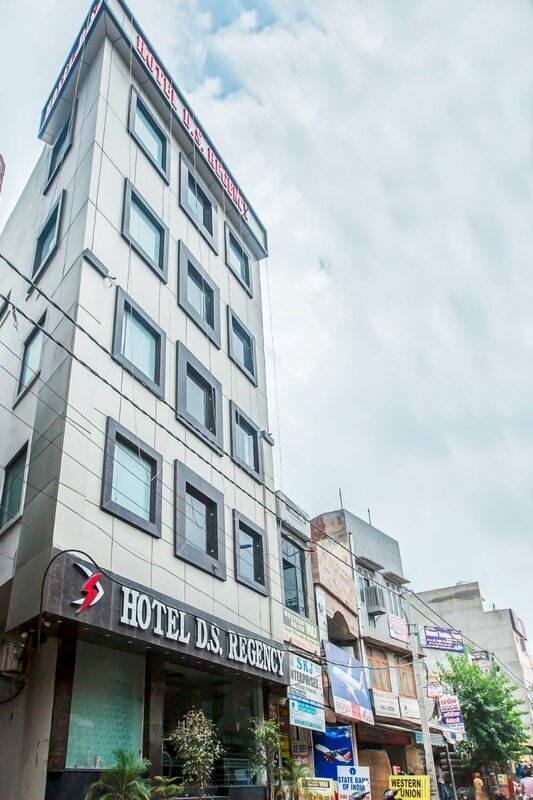 The hotel is 11 km from the International Airport and 2 km from the railway station.